Made in Spain and translated to many other languages. 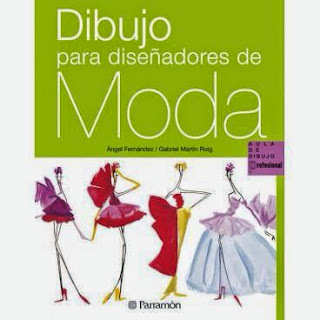 Dibujo para Diseñadores de Moda. Parramón. Le Dessin pour les Créateurs de Mode. Broché. Desenho para Designers de Moda. Estampa. "All fashion designers need to produce drawings, and this book is the perfect guide. It covers all aspects of fashion drawing from basic technical information on the human body to using colour to show fabric and drape, and it encourages you throughout to develop your own unique drawing style. If you are serious about a career as a fashion designer, or are a student starting out, Drawing for Fashion Designers is a fantastic resource full of information. This book takes an in depth look on drawing, colouring and styling – all in language that is easy to understand. With handy tips, step by step guides and packed with images and inspiration, Drawing for Fashion Designers has 192 pages of current and relevant knowledge. The visual glossary shows different garments, shapes and finishes, helping you to avoid any confusion. 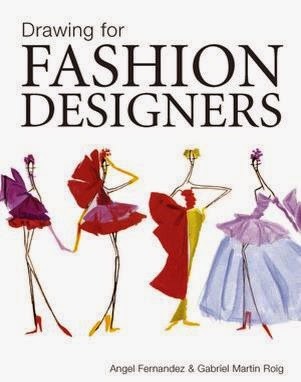 We would recommend Drawing for Fashion Designers for readers with a passion for fashion and design…its clear, easy to follow and a great starting point."